View cart “Evening Primrose Oil” has been added to your cart. 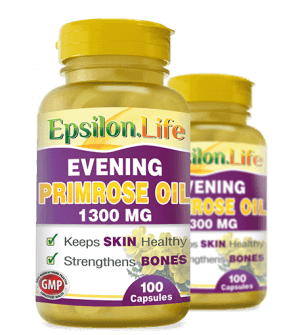 Epsilon Evening Primrose Oil 1,300 mg is your convenient daily source of EPO. Evening Primrose Oil contains one of the highest amounts of Gamma-Linolenic Acid (GLA) of any plant, and every capsule is guaranteed to contain at least 117mg of GLA. Once GLA, which is an omega-6 fatty acid, is in your body, it is changed into a hormone called prostaglandin that is essential for carrying out many vital functions. Why Is Evening Primrose Oil Important? Evening Primrose Oil has been a popular supplement for many decades, mainly due to its high concentration of Gamma-Linolenic Acid (GLA). This is essential in the body because it is changed into a hormone called prostaglandin that is required for many functions. While many of the claims around EPO require further research to back them up, there is some evidence that Evening Primrose Oil might be effective for helping with nerve damage that has been caused by diabetes when it is taken daily for 6 to 12 months (see WebMD). Gamma Linolenic Acid is an omega-6 fatty acid that the body converts into substances that help with cell growth. It is essential for the body, and a lack of GLA can lead to various problems. For example, it could affect the health of the hair and skin. Most people manage to get enough GLA in their diets, but taking Evening Primrose Oil can be a good way to ensure you are not deficient in this essential fatty acid. Evening Primrose Oil has been used in Europe since the early 17th century. 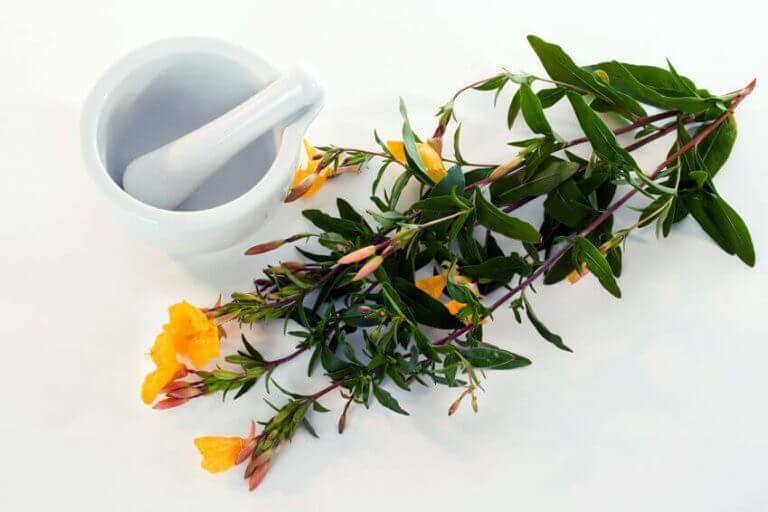 Why Choose Epsilon Evening Primrose Oil? I took PO in preparation for labour as it is meant to help dilate the cervix. I don’t know whether it was this oil or not but my labour lasted only 4 hours with maybe 40 min being painful. Dilated very fast, barely made it to hospital. Will continue taking it as supplement to relieve pcos symptoms. Great! Feel overall better using them and definitely less hormonal from skin to hair to mood. Second time getting this product. Seems to do the . Great service. i have been suffering from PMS and decided to take this products. i only started to take this for a week but seems to be working on my PMS especially mood swing. im very happy with it. im happy to use again! highly recommend.! Great natural replacement. I’ve been using this product for years and highly recommend it. My order was delivered very promptly and well packaged. Will buy again from you. Thanks! After being recommended Evening Primrose Oil for menopause symptoms, I searched for the highest dose & highest rated product…this was it. I’ve been taking them for 4 weeks and can honestly say my symptoms have eased off. Not completely gone but definitely a lot better! I thoroughly recommend this product and the customer service from this family company is excellent. I bought this for hot flushes brought on by surgical menopause! Working great! I am using other supplements also so we shall see how it all goes. It takes a week or two to get into system. These have stopped my hot flushes so relieved they worked! Used these for a month now, and can’t see any difference at all. They’re also very large, so it was difficult to swallow them in the beginning. Just to say so far so good! Not too big to swallow and high strength. I am optomistic that I shall benefit from taking evening primrose oil and shall take it long term.Thanks for good after sales service plus postage to south-west France. Fabulous capsules. I have used many different brands and these are definitely my number one. Supplier was very professional and friendly. These capsules prove their full benefits after a few months, I have been taking them for years now and went through the menopause with no problems at all. People tell me I have nice skin and hair and strong nails – I believe it is down to the Evening Primrose Oil capsules! I can really see the difference in my nails since I first started taking Epsilon Evening Primrose Oil capsules. The ridges which I had across my nails are growing out and my nails aren’t brittle and prone to breaking anymore, as well as looking healthier. I bought this to help with hormones that were raging each month and so far it seems to be doing the trick. Arrived quickly, easy to take. Would recommend. Ordering this product was easy from Epsilon Life. I was having trouble at first finding the right product with the right mg amount. This company has not let me down. The delivery was fast, the product its self is amazing quality and I’ve felt the best I ever have since taking it. I will continue to purchase my supplements from here. Just perfect and what me and my daughter needed. Will definitely buy more of this make and from this seller. A good fit for purpose product. Great product at a very competitive price, have used this product for over 25 years with excellent results on skin and hair. Thankyou would not be without it. Just started taking this, I am a fan of evening primrose oil. Great stuff!! Good product but very very large capsules. Some may struggle with taking such large pills. Fantastic swift service and lovely follow-up. This business really cares. Have only just started on the Epsilon capsules and a long time EPS user so difficult to know if there will be a significant change. A family business so worth supporting. Its early days yet but I have noticed a small ifference in some areas. Thank yoi! Helps my moods, skin and bones! Great product! Have been taking Primrose oil for several month now and it has really reduced my hot flushes post meno pause. I also makes my skin wonderful smooth and my nails feel stronger. Received quicker than expected. Evening primrose oil capsules are fabulous. Very easy on the tummy & seem to be improving skin condition and more importantly my mood!!! Highly recommend, will order again ! Great product has so many benefits! This is the third time I have ordered these,very happy with them,they are a higher dosage than the rest on offer,and a very good price.I take them for painful breasts and they most definitely help,if I stop them for a week or so I notice the tenderness coming back. This has helped my Pyroluria symptoms greatly…it has reduced my horrible PMS symptoms to bearable and has reduced my flow from crime scene to normal!! Would recommend to fellow Pyroluria sufferers or other women who have severe PMS. Very pleased! Excellent value for a product with such a high amount of GLA. Also bonus…..easy to swallow! I used this product years ago for pain after birth of my eldest son, have been having similar pains recently so decided to try it again, I’m so glad I did feel so much better after only a short period. Excellent service with great information enclosed. Wonderful product. Would recommend and will reorder. Easy to swallow and felt better in general during my monthly cycle. Great product. The capsules are not too big. They are good quality too, so no risk of leaking in the bottle. Very glad to have found a way to get a high dose of GLA in one go. Will certainly be buying again. I have used EPO to help with PMT for over two years and personally find it very effective. These offer great value for money and are supplied from a family firm. I cannot recommend these highly enough. I love this product and have seen a noticeable improvement in both my skin and nails since taking it. Excellent customer service, quick delivery and very affordable. I am a regular customer. It sorted my eczema in as little as two weeks – we could visibly see the different from day-to-day. It was amazing! It is wonderful, I have taken it just only a week, but it is helpful to improve my menopause symtoms. Great product felt better in only 3 days. Bought this product to help with PMS, used product a while ago and its great natural product. Bought these for my wife who suffers from neuropathy this after reading various reviews on how Evening primrose oil might help,she has been taking them for a while now she feels they could be helping her,hopefully they are as she suffers great pain in her foot at times. I have only been taking the product for 4 days but already feel the benefits. It has eased my symptoms in such a short time. A very good quality product from a small UK based family run business that prides itself on quality and customer service. 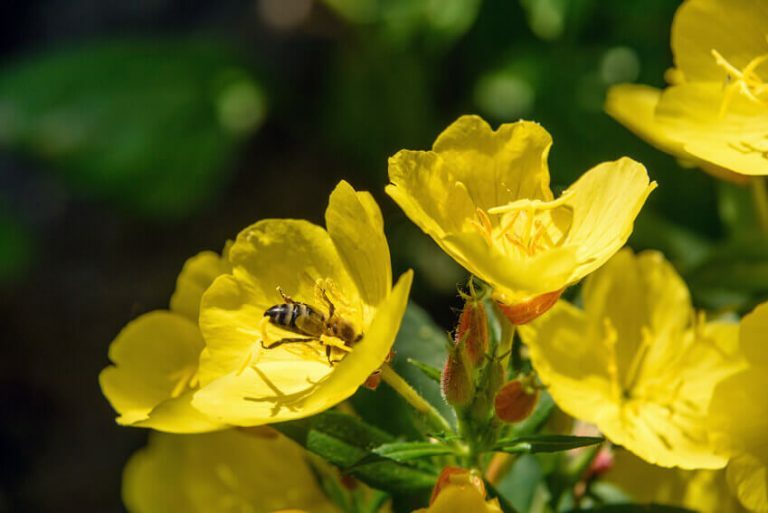 I have been taking Evening Primrose Oil for three years, and it has definitely helped with menopausal symptoms, such as thicker hair, stronger nails and skin moisture. Ordering was efficient, and delivery was fast with sufficient packaging. Would recommend this company. I’ve only been using for a couple of weeks but can say that I am pleased with this product. Really good quality product, for a good price. After testing other products on the market, I stopped on this one. I use it daily. It give me the alert mind, the mood, and energy to do my job. I highly recommend to people with stressful lifes. Excellent product. High strength provides maximum ammunition against PMS! I have used evening primrose oil for many years for very dry flaky skin . I thought I was happy with the products I was using, until I tried these ones. Even after just a few days of using, I notice a big difference in my skin. I can honestly say I will never use another brand they are ALL inferior to Epsilon Evening Primrose oil. This is the best value for money with the highest dosage I have ever found. It really keeps my hot flushes at bay and helps overall with menopause. I would highly recommend this product.